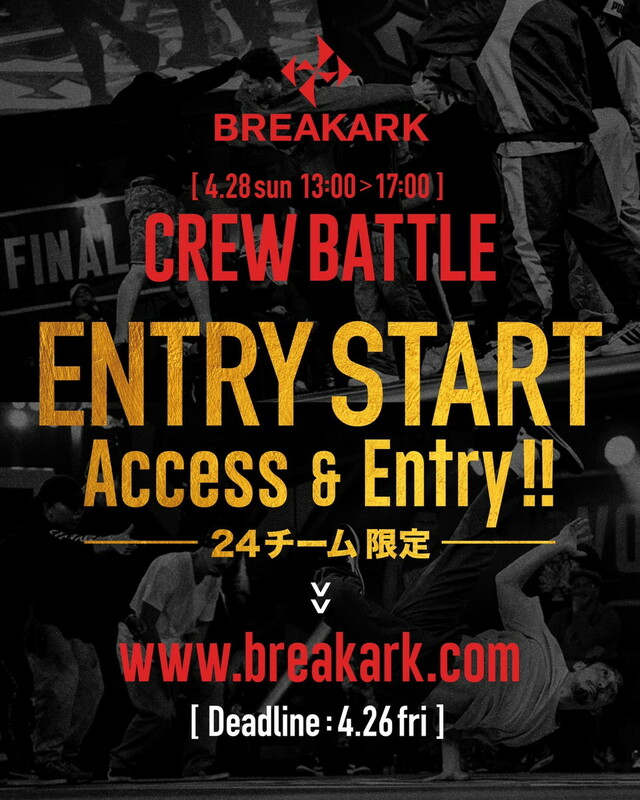 BREAK AEK CREW BATTLE entry is starting. ※Only 24 team it is on a first come, first served basis. Also 1 team at least 5 dancers.